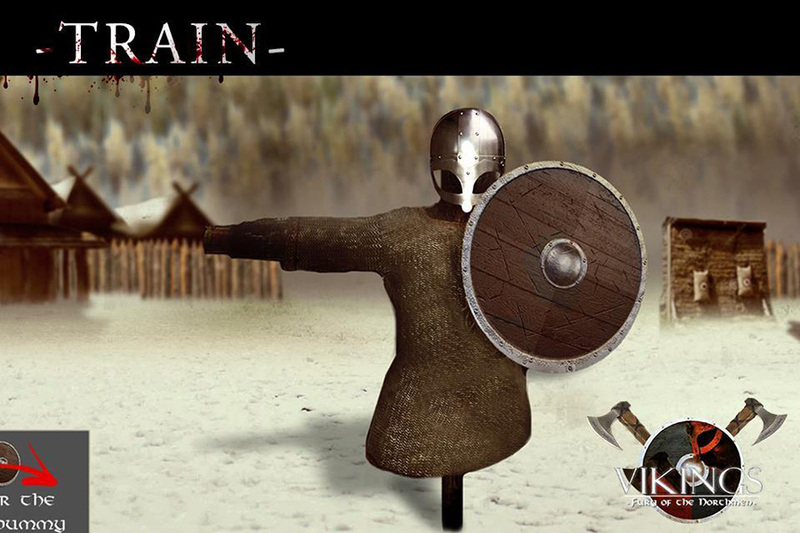 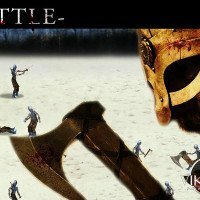 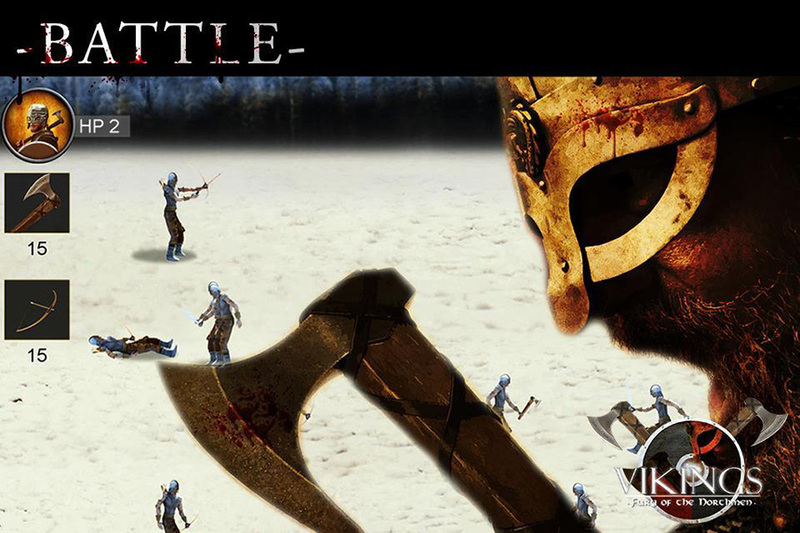 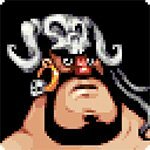 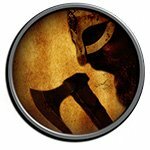 Play the Vikings Fury of the Northmen with our full game unlock mod! 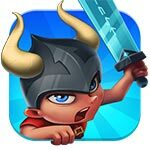 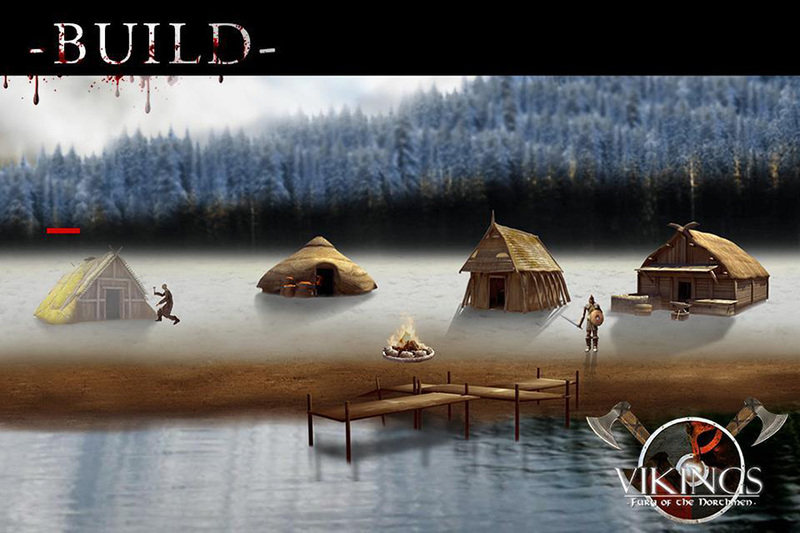 An adventure that takes you into the land of the feared Vikings! 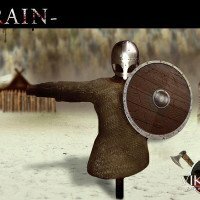 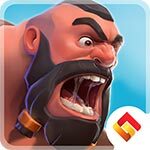 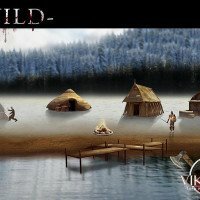 Play the role of the Viking named Earl and develop your own village, manage its resources, hire and train warriors, and go on raids. 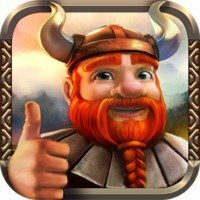 Bring peace back into the lands of the Vikings and become the one true Viking king!